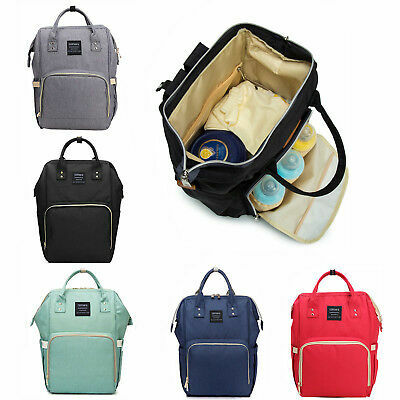 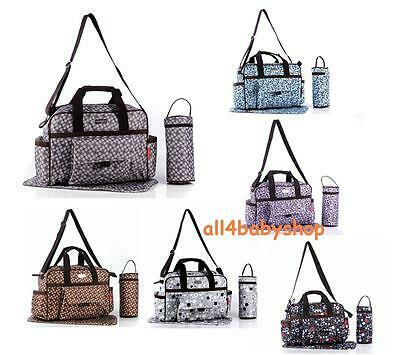 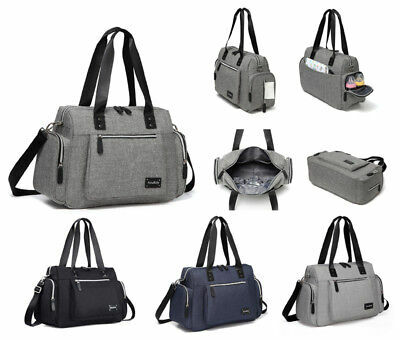 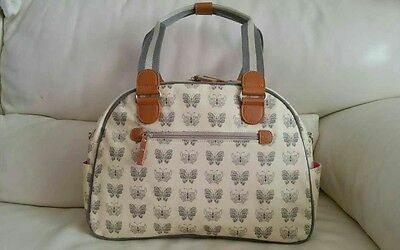 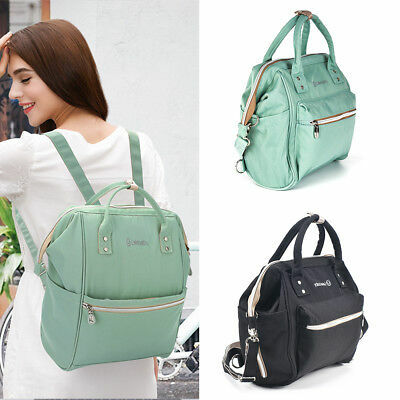 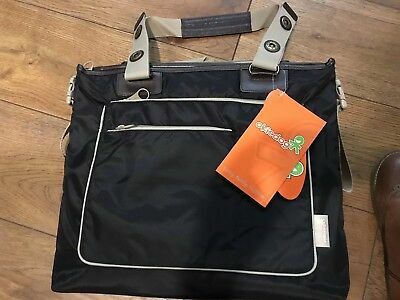 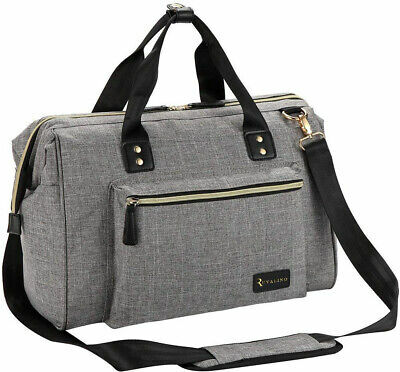 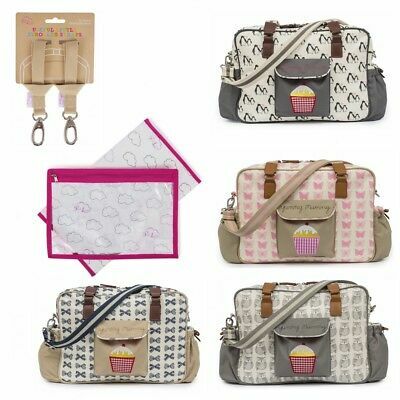 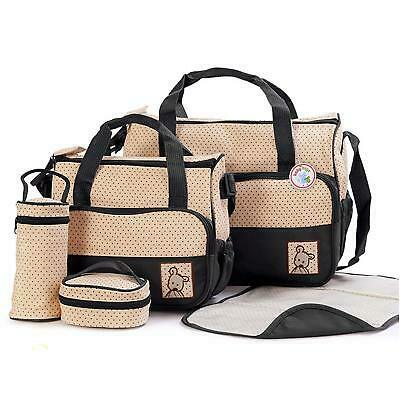 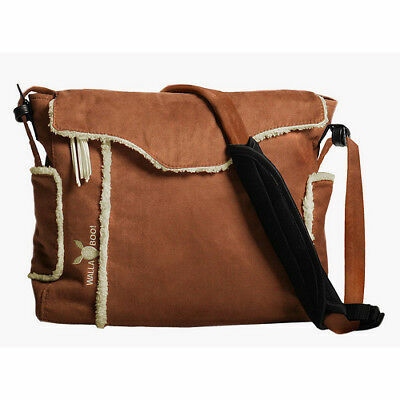 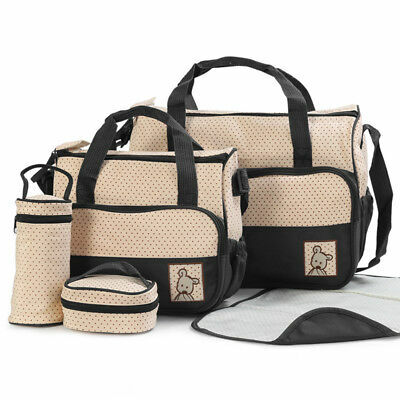 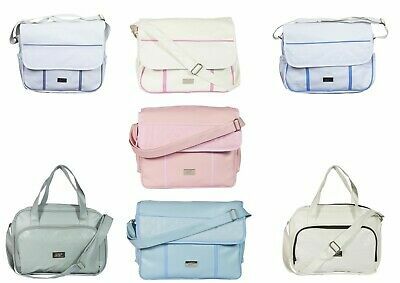 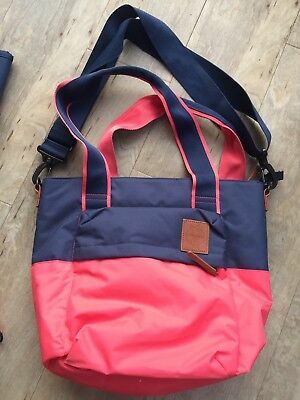 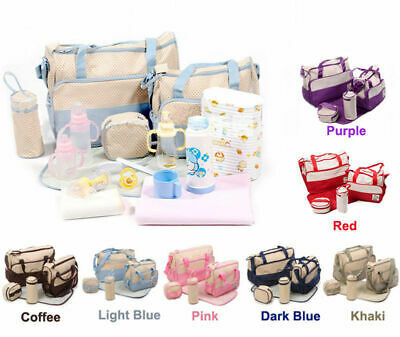 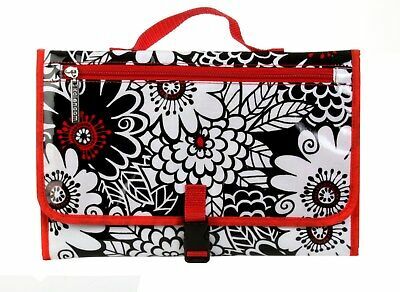 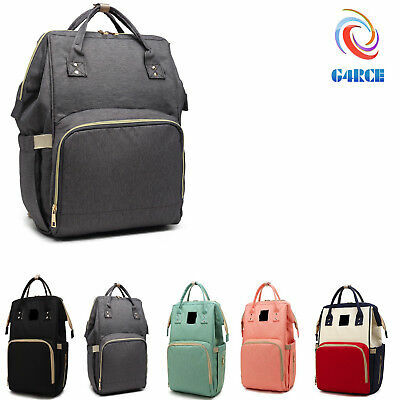 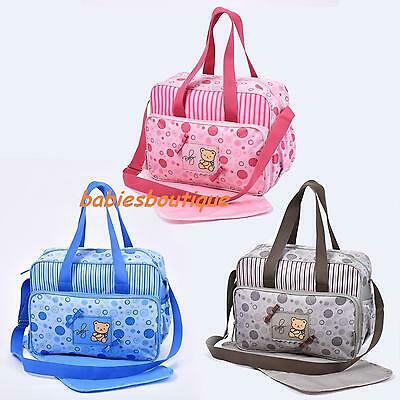 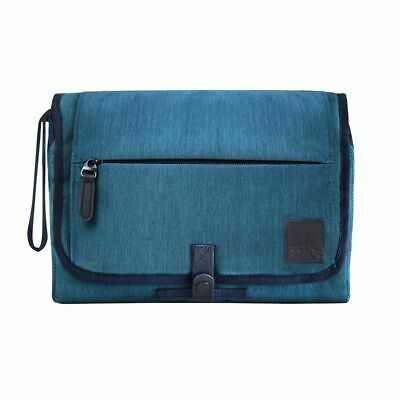 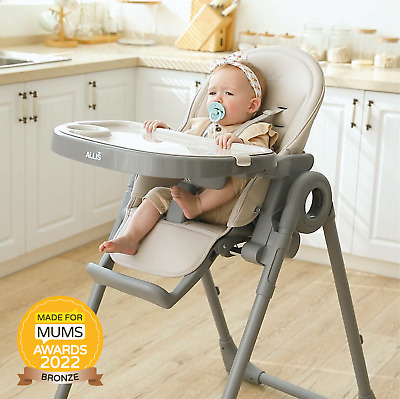 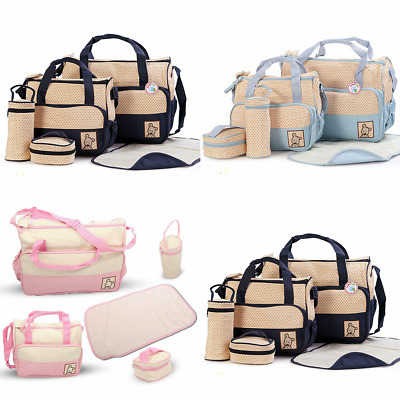 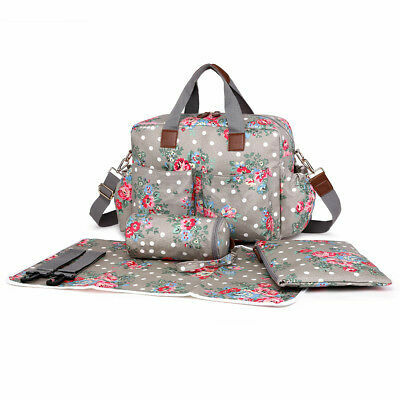 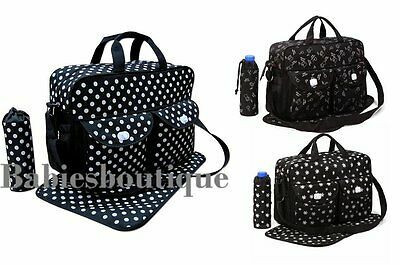 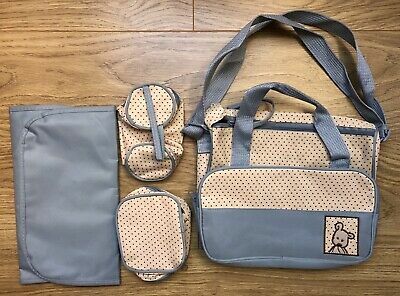 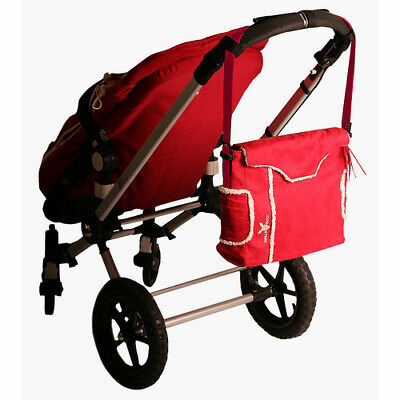 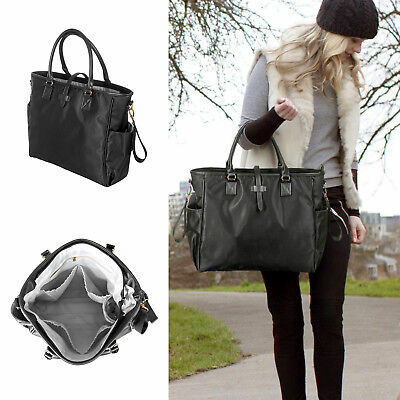 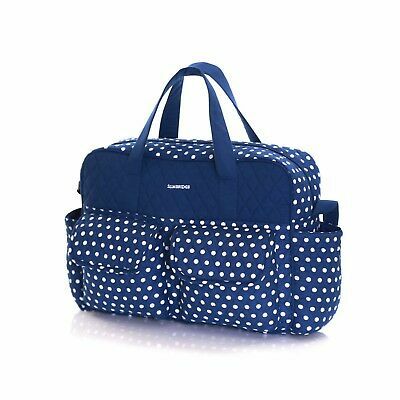 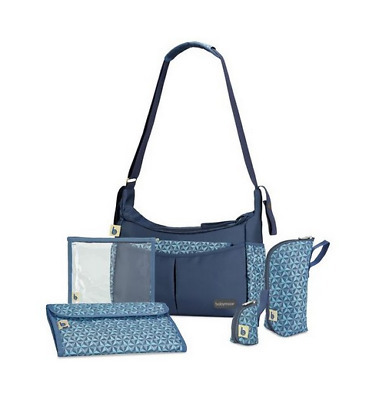 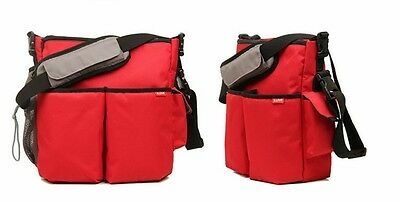 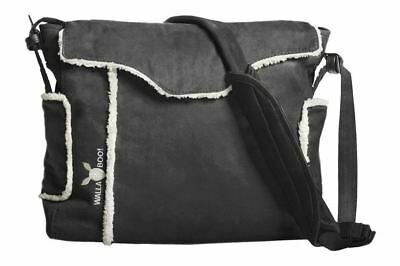 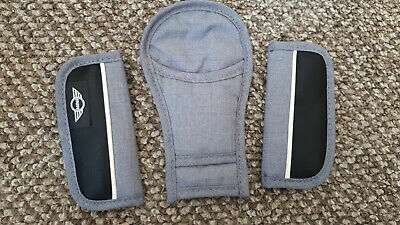 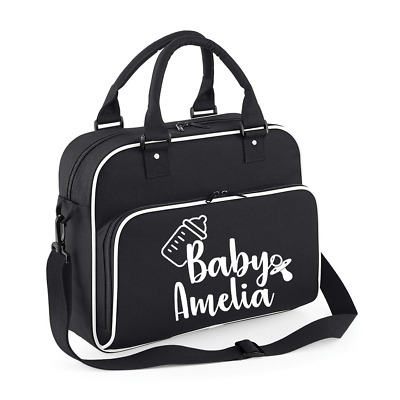 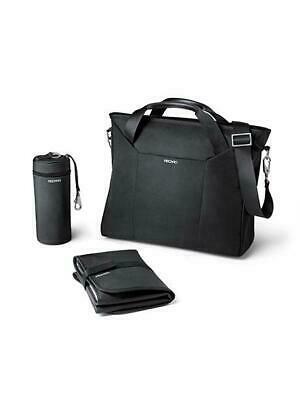 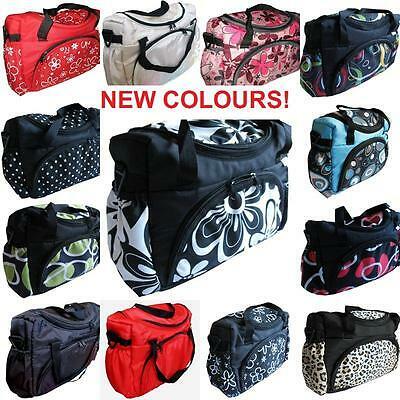 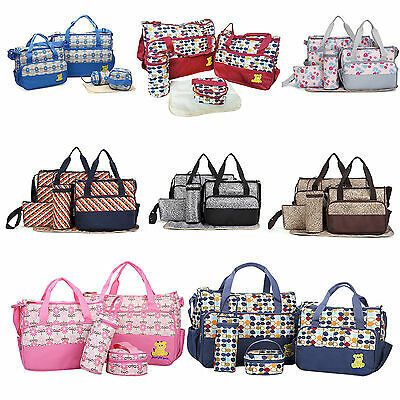 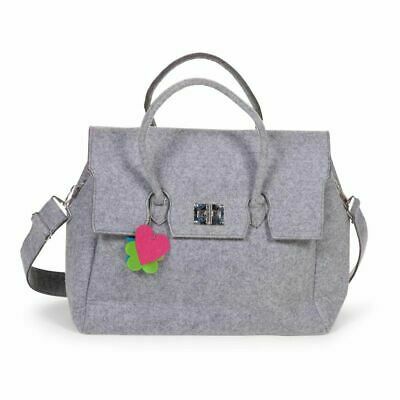 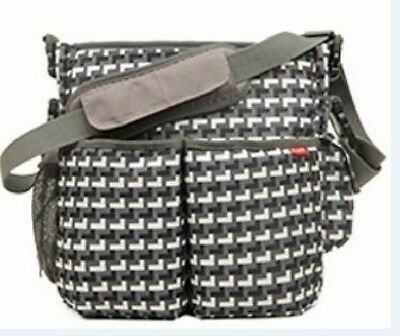 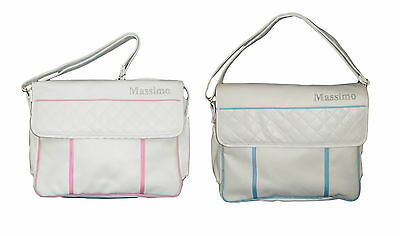 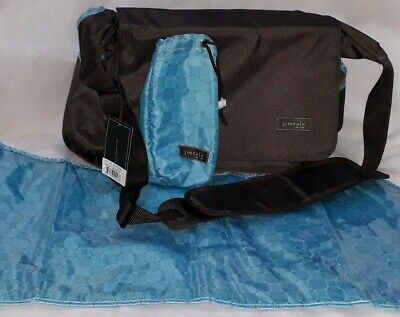 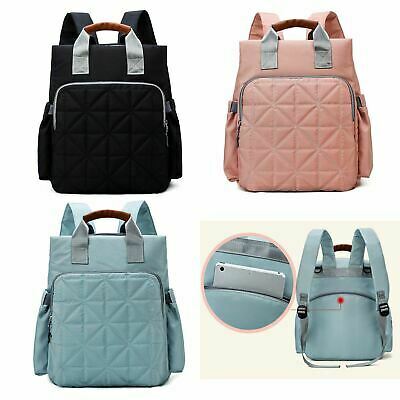 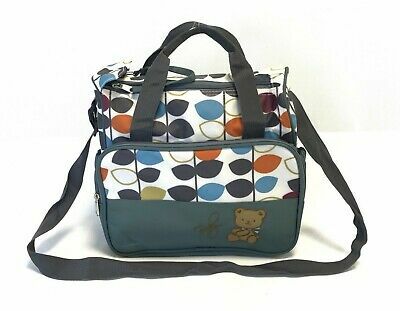 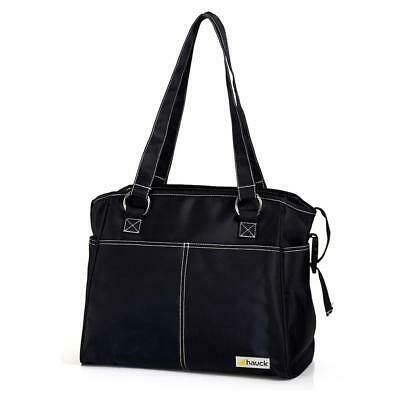 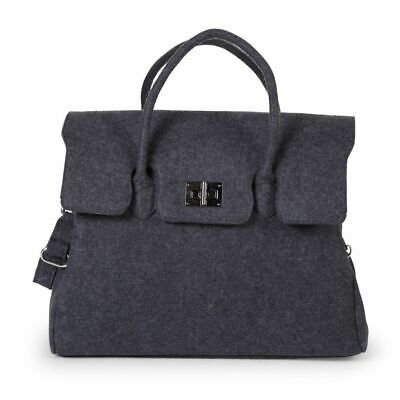 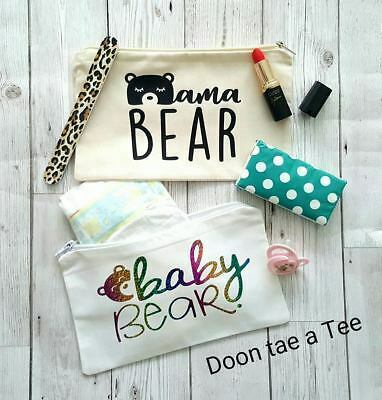 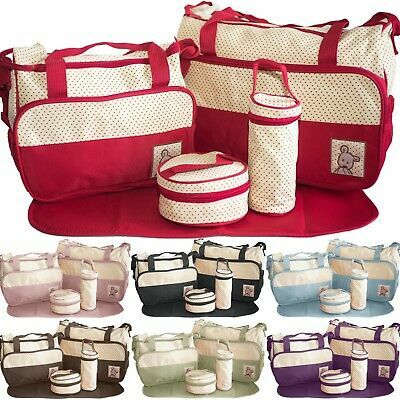 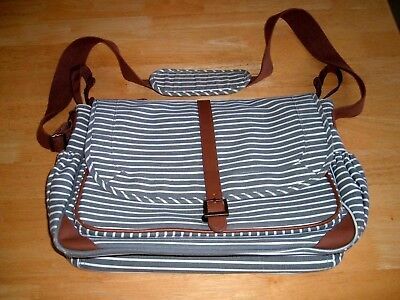 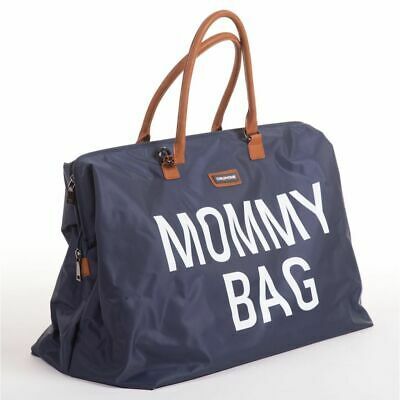 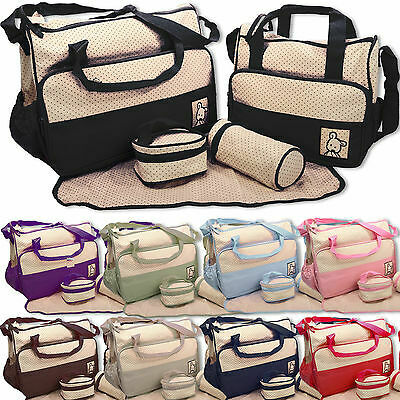 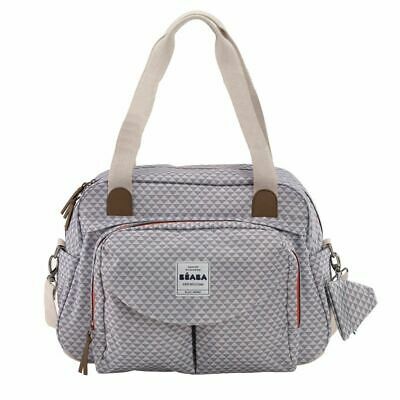 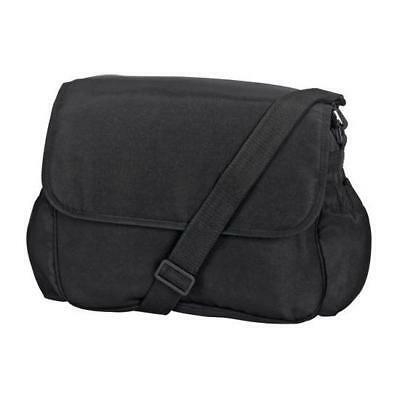 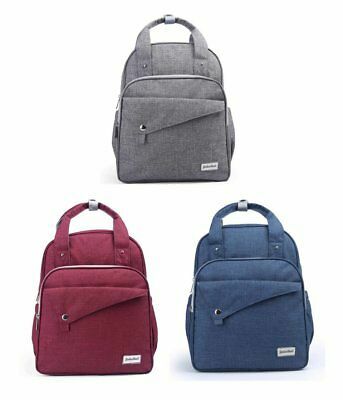 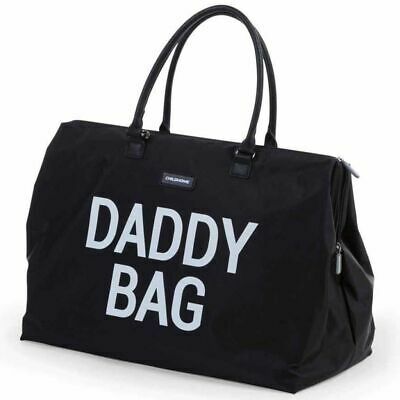 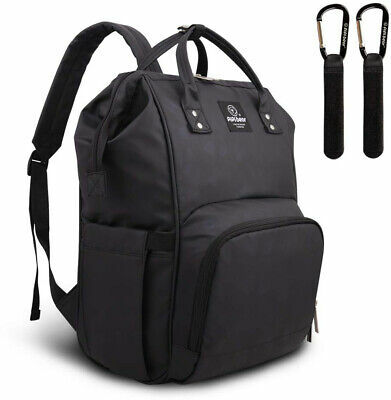 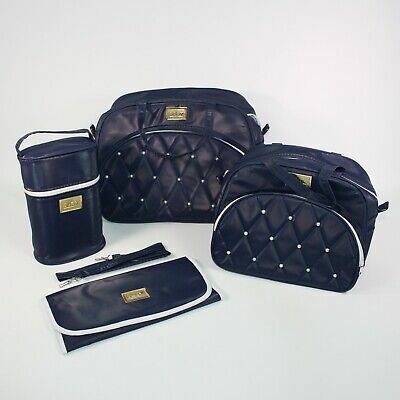 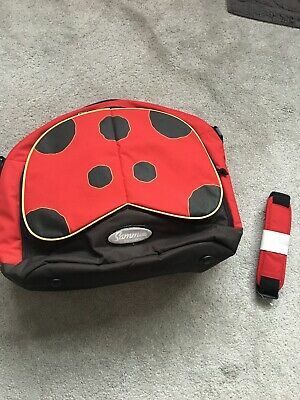 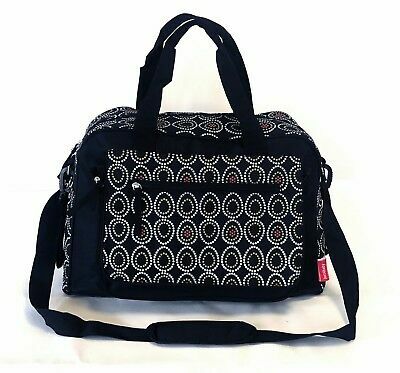 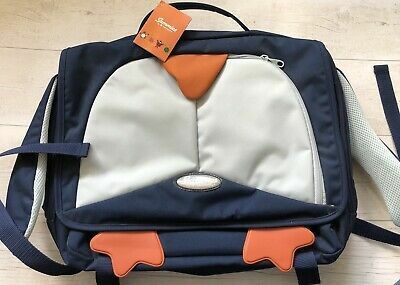 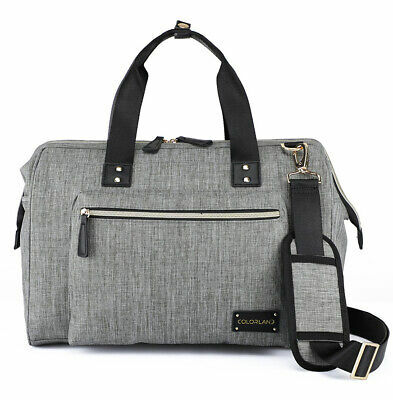 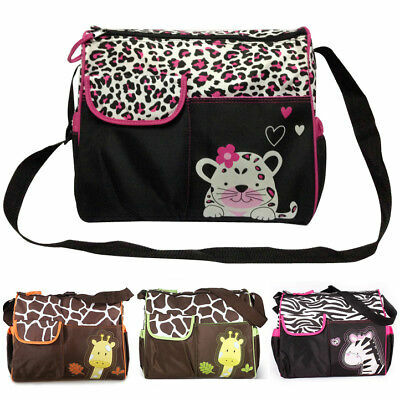 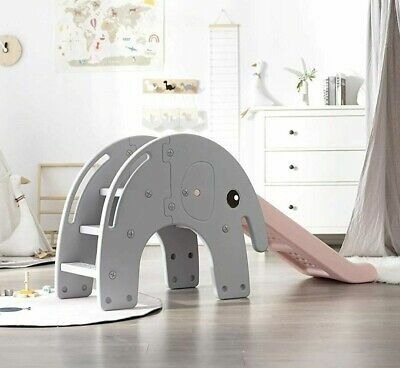 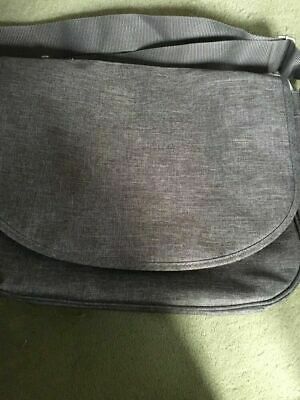 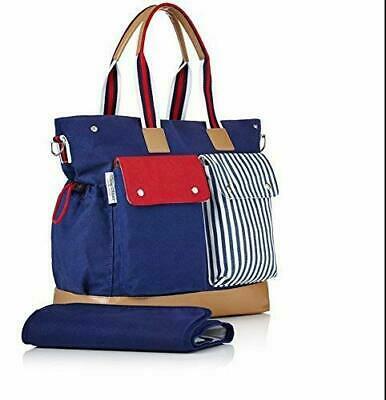 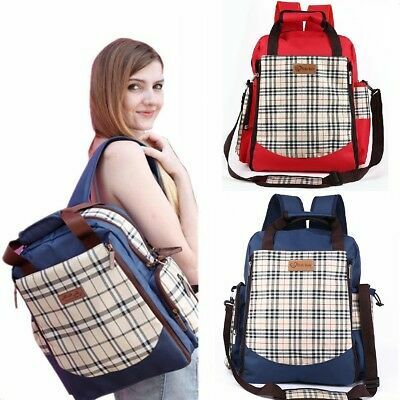 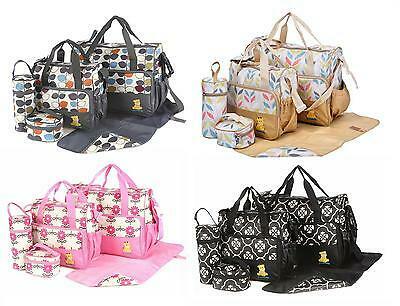 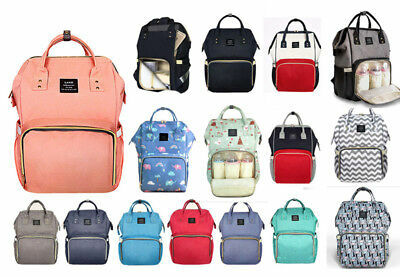 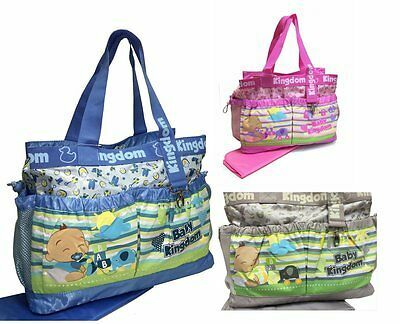 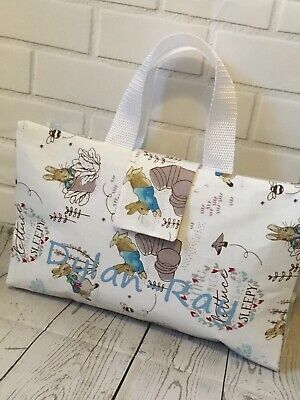 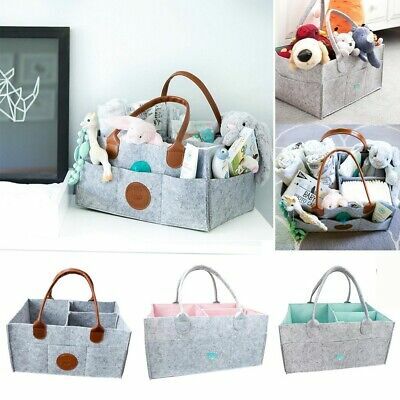 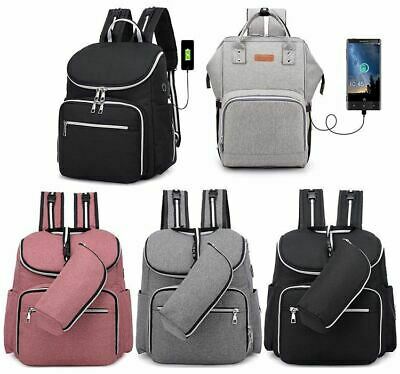 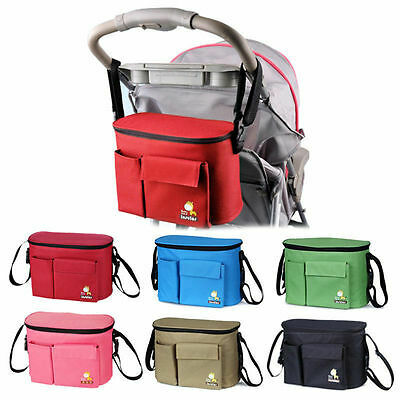 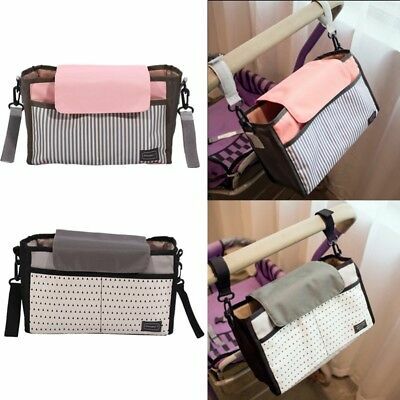 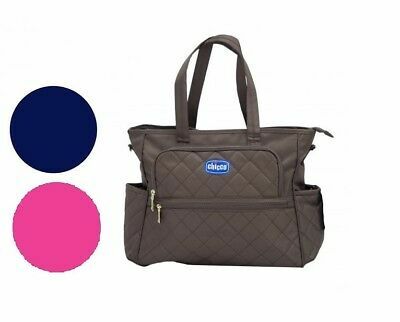 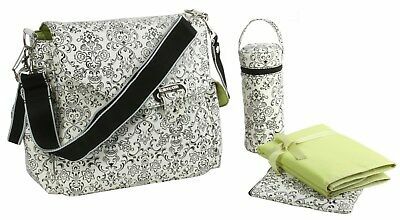 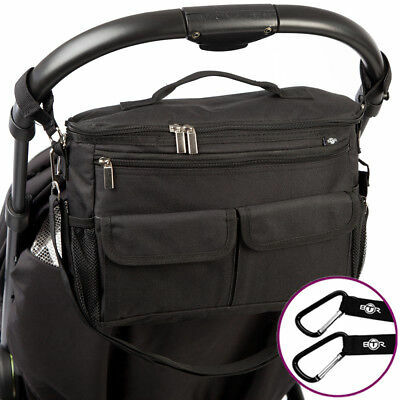 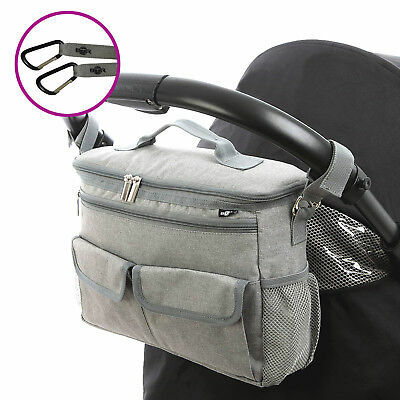 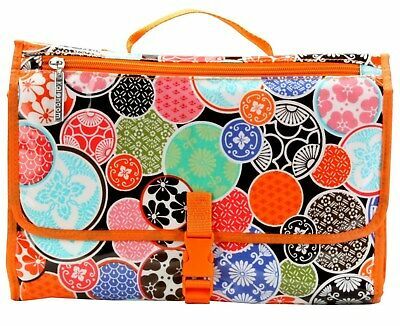 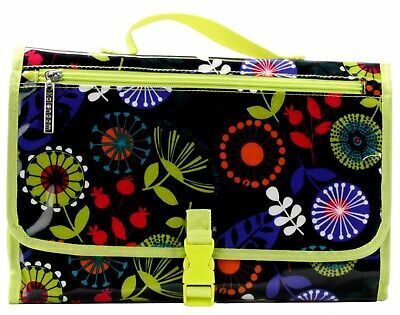 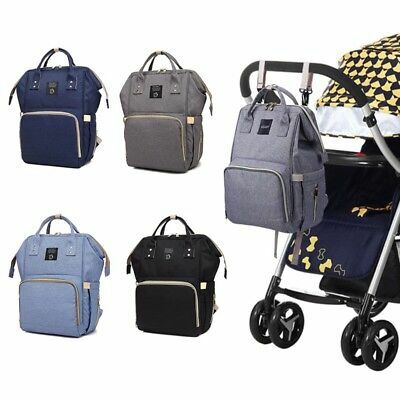 Mothercare Baby Changing Shoulder Bag. 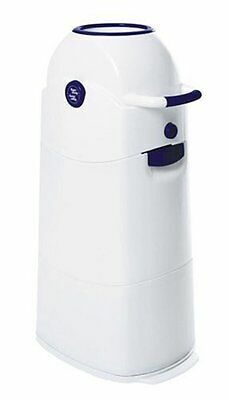 Diaper Champ, Odourless Diaper / Nappy Pail System, 3061 Large , Blue. 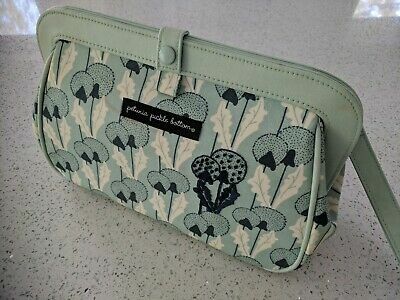 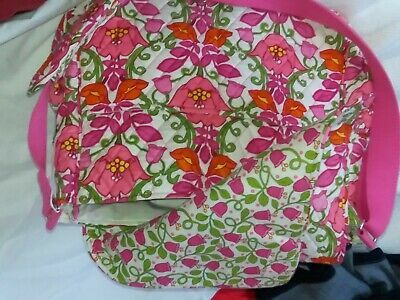 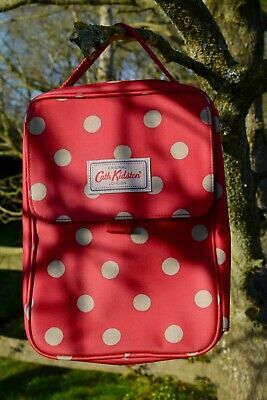 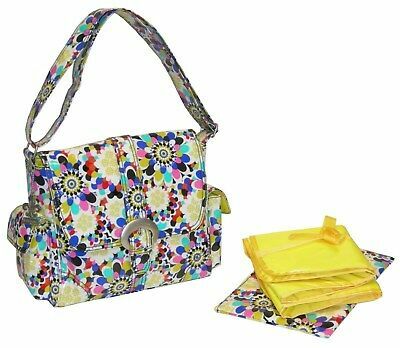 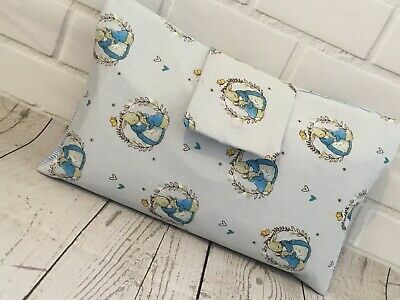 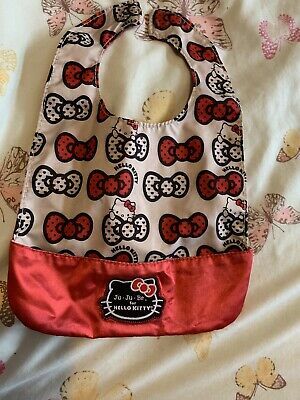 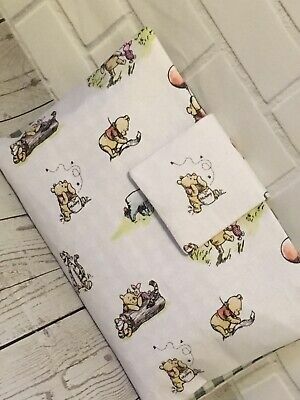 Cath Kidston Baby change bag.. new with tags includes the change mat.